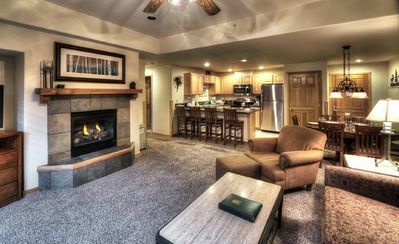 4 Blocks From Gondola on FREE SHUTTLE, Peaceful Setting And Affordable!! 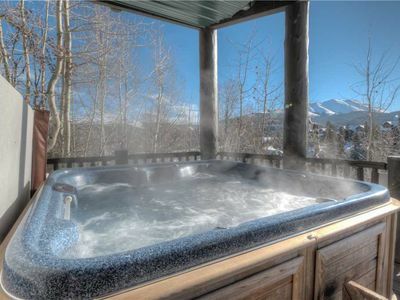 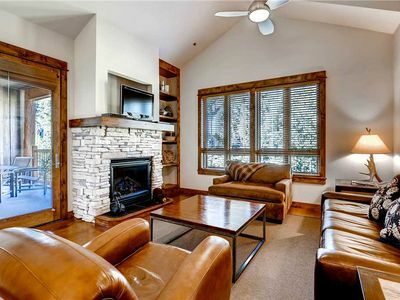 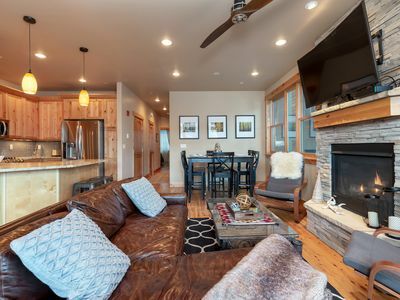 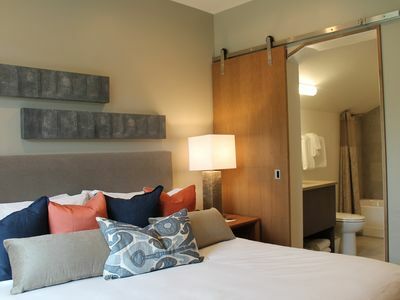 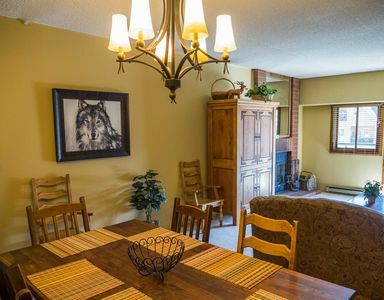 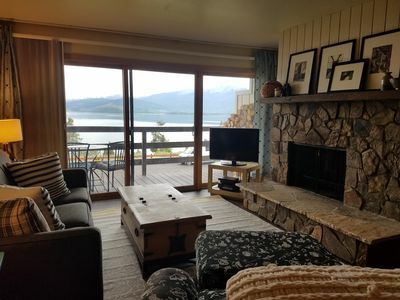 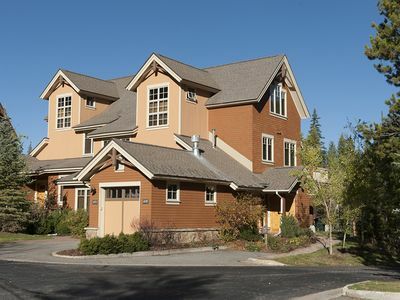 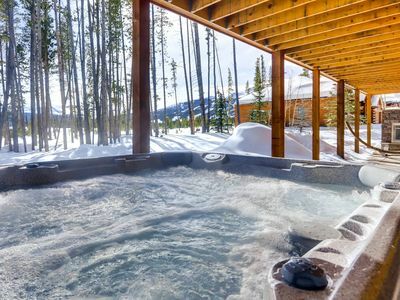 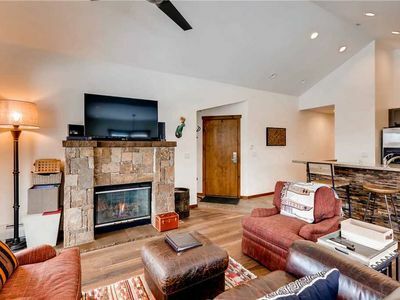 Beautifully remodeled 3 Bedroom 4 Bathroom Townhome only 4 Blocks to the Breck Connect Gondola, 5 Blocks to Main Street and on the FREE Breckenridge Shuttle to skiing or to town for dining, nightlife and an array of other activities. 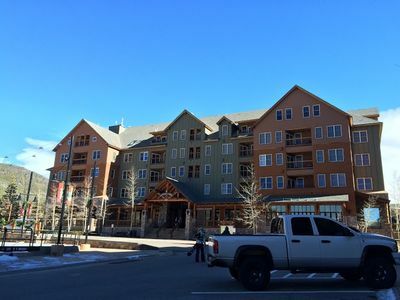 Complex is also accross the street from the multi million dollar Breckenridge Recreation which provides a multitude of activities. 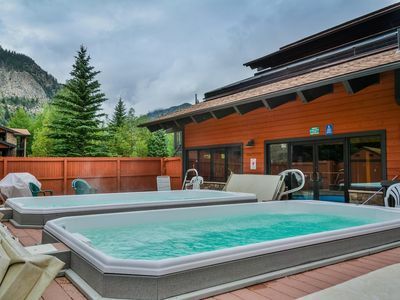 Complex has heated indoor/outdoor pool, one indoor hot tub, one outdoor hot tub in a freshly rennovated clubhouse building and plenty of parking for two cars directly in front of unit. 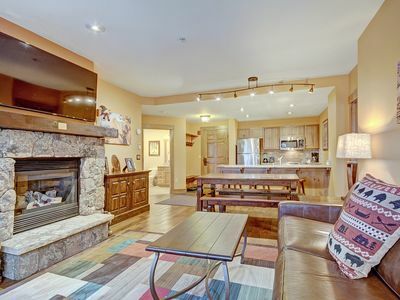 All Beds are brand new, high end finish, private washer and dryer, toasty gas heat, three REAL woodburning fireplaces and best of all firewood is provided to you for FREE!! 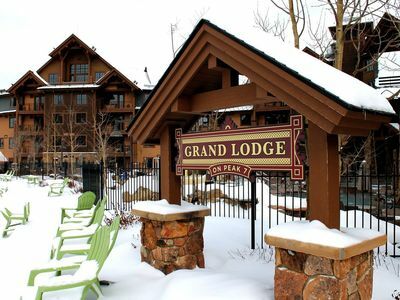 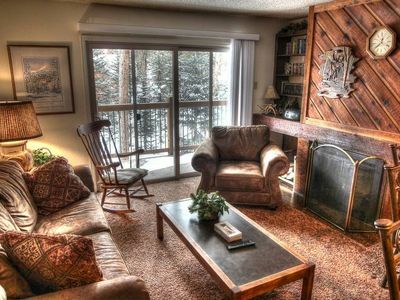 This is by far the best deal for lodging in the Breckenridge area when you consider amentities, comfort, and sleeping capacity. 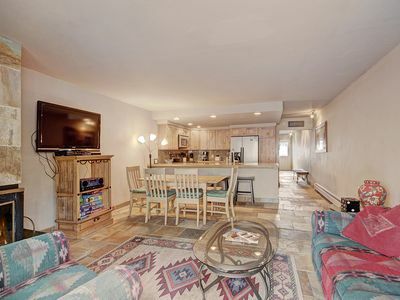 This is a great townhome at a great rate. 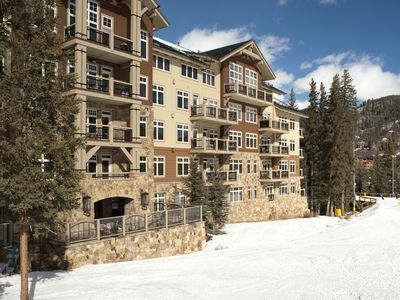 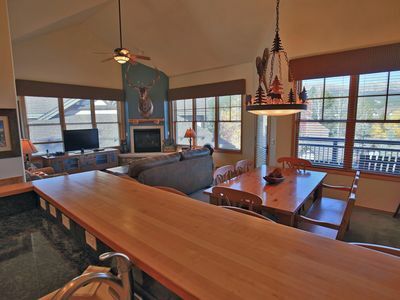 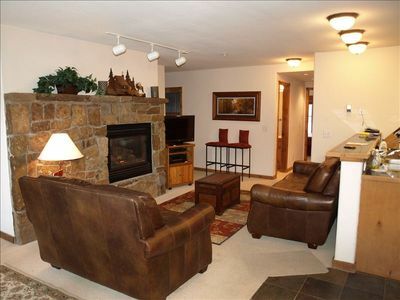 Ski-In Ski-Out 2BR/3BA Condo with Mountain Views! 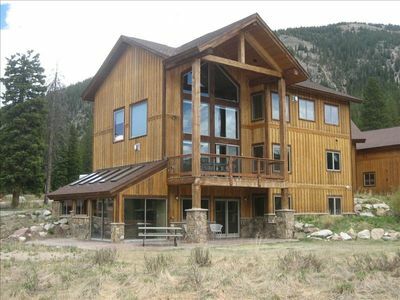 Great House for Large or Small Groups, Plenty of Privacy! 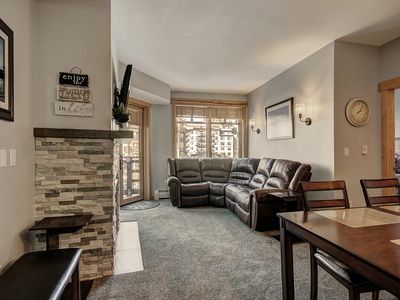 Have it ALL with this perfectly located, low-priced condo!